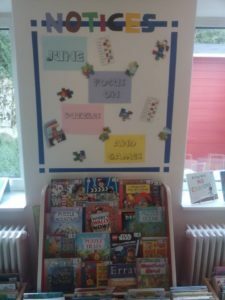 Have you ever checked out one of CEL’s games or puzzles? It’s as simple as borrowing a book, but maybe even more fun! 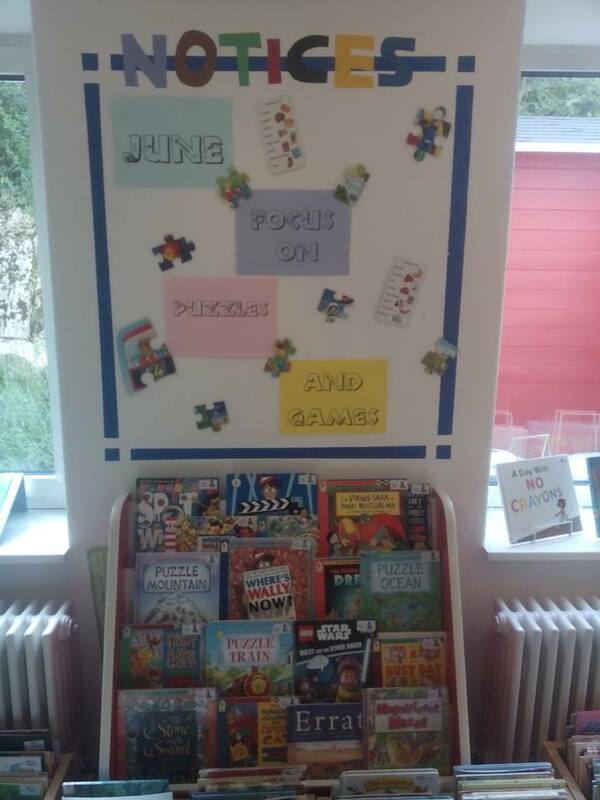 We have lots of options, like a 12-piece animal jigsaw puzzle books for short attention spans, a Dora-themed Memory game and even Scrabble! There are many more to choose from, come see for yourself at CEL.